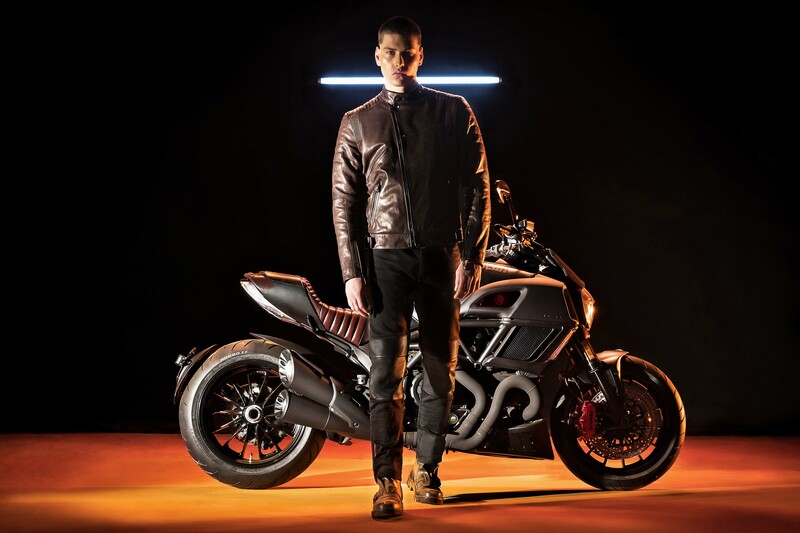 Ducati and Diesel have been cross-promoting with each other since 2011, first with the jeans brand sponsoring the motorcycle company’s efforts in the MotoGP Championship. 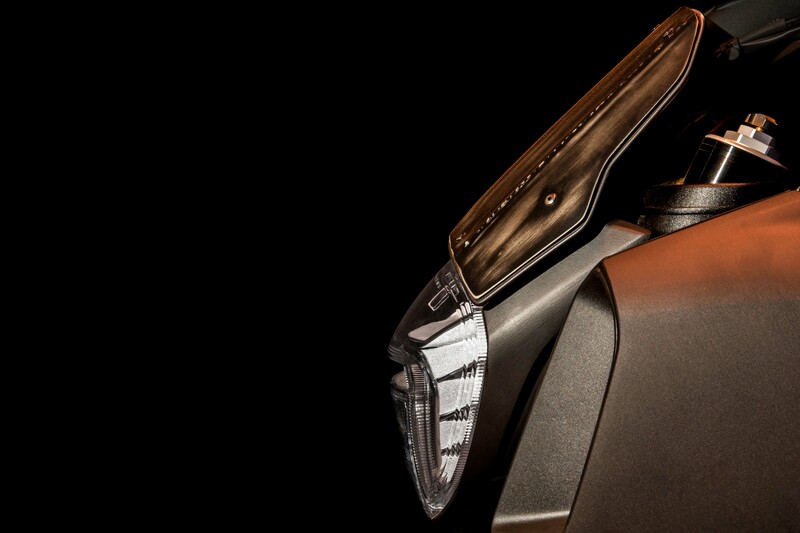 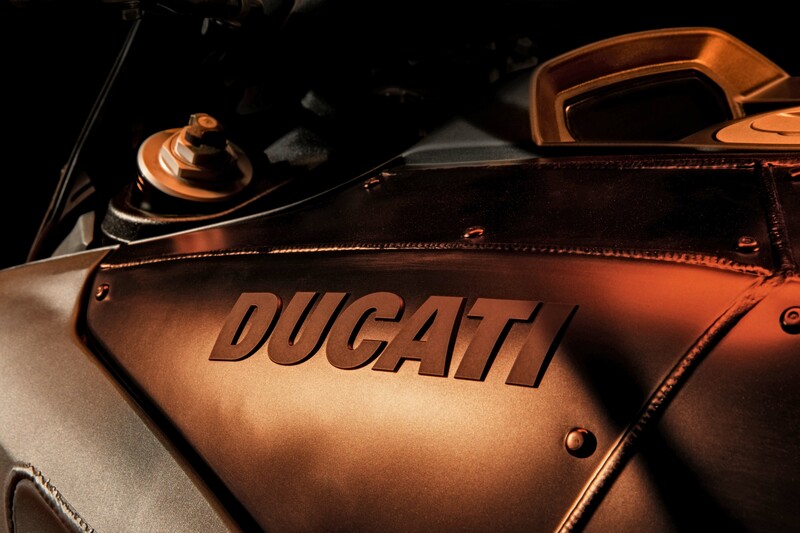 The relationship then blossomed into a bike collaboration, with the Ducati Monster Diesel. 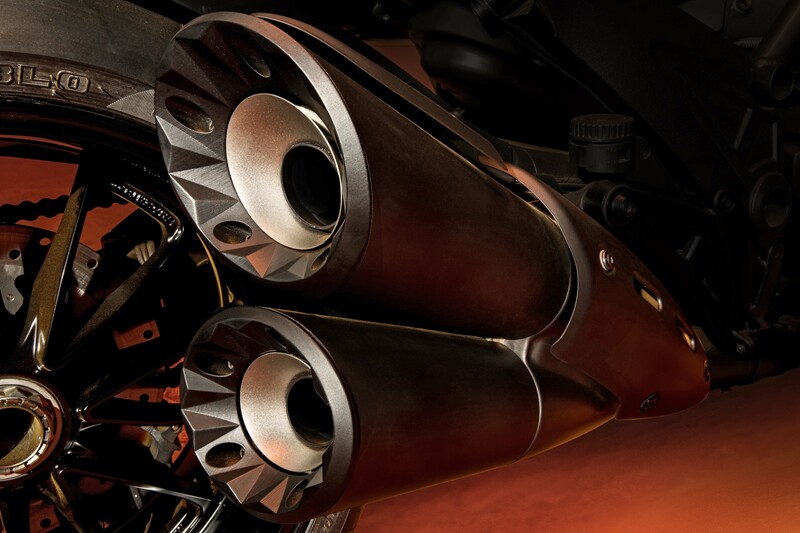 With the naming thing going on, you really can’t blame people for thinking that the tank-colored motorcycle shared a fuel source with a piece of mobile artillery. 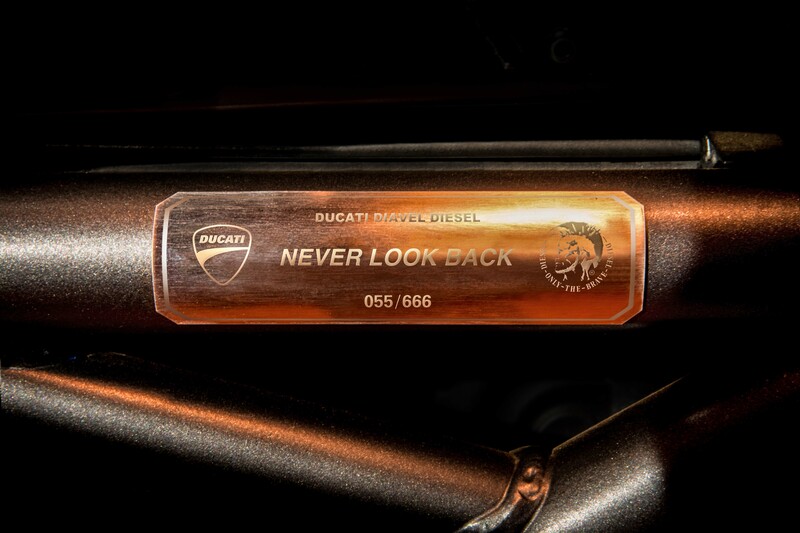 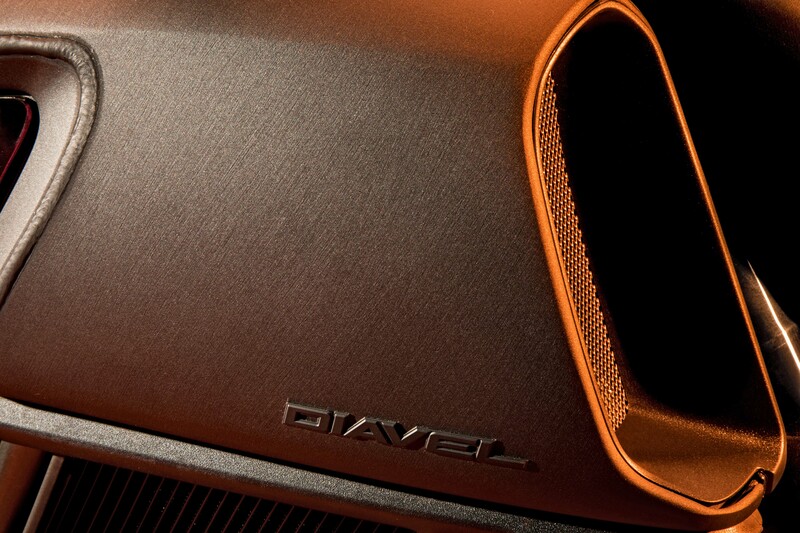 We don’t think anyone will be making that mistake with the Ducati Diavel Diesel though. 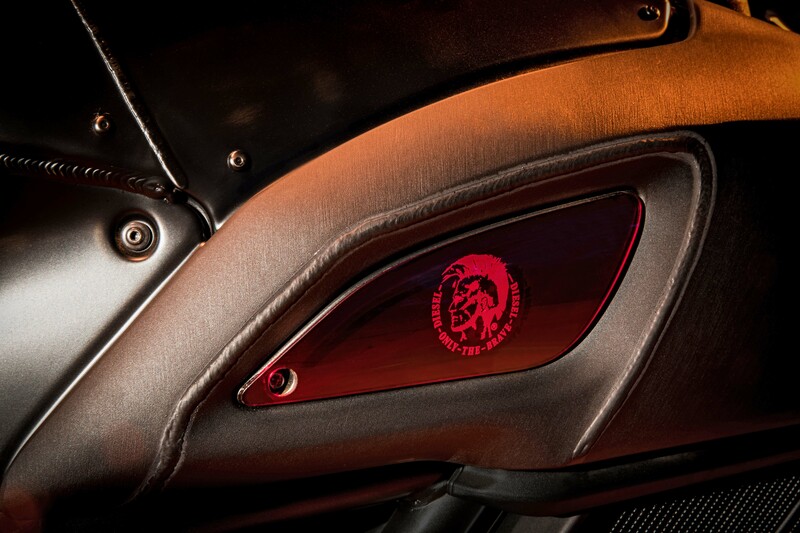 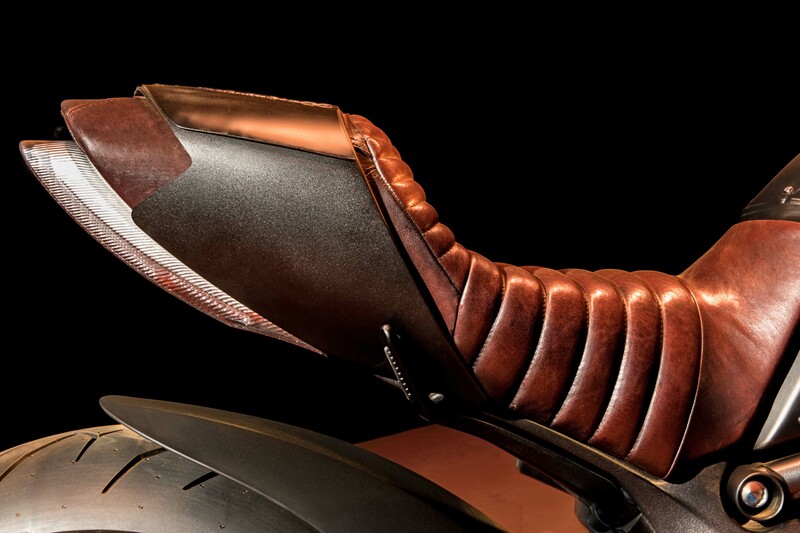 Possibly fueled by fire and brimstone and with 666 units to be made, it should be very clear that Ducati and Diesel wanted something a bit edgier in their limited edition power cruiser. 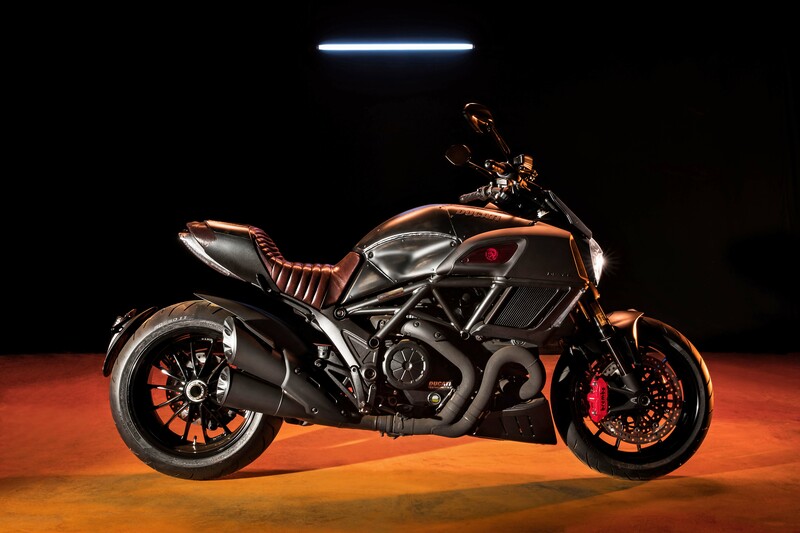 We know this because phrases like “hyperkinetic dynamism”, “post-apocalyptic”, and “retro-futuristic world” are used in the press release to describe this Diavel (which is Bolognese for devil, by the way). 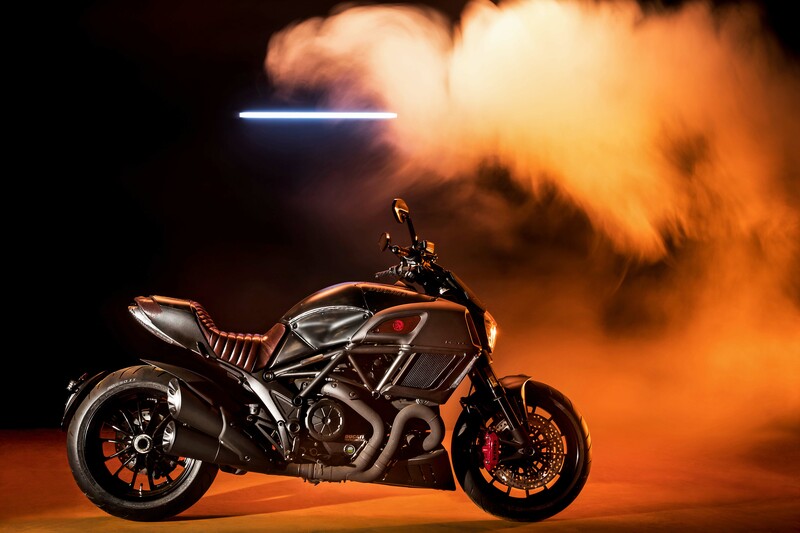 Snark aside, the Ducati Diavel Diesel is a pretty interesting collaborative design from the two brands, and it features hand-brushed stainless steel panels that have been welded and riveted together. 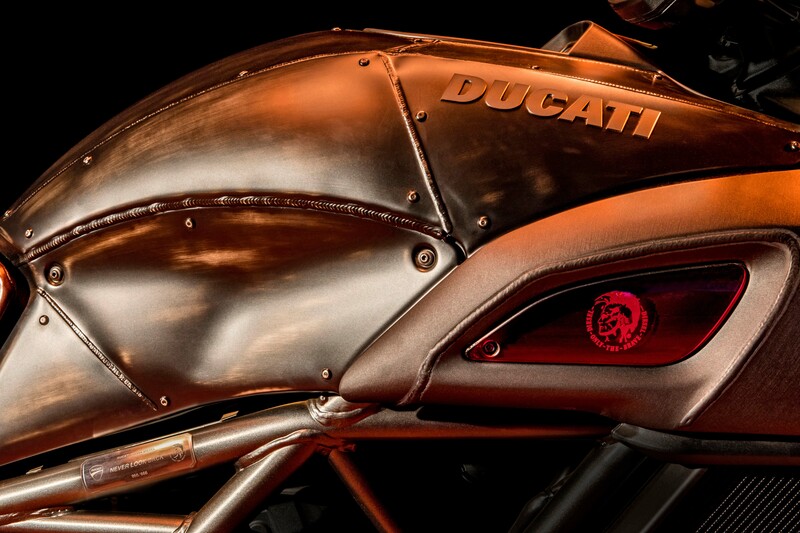 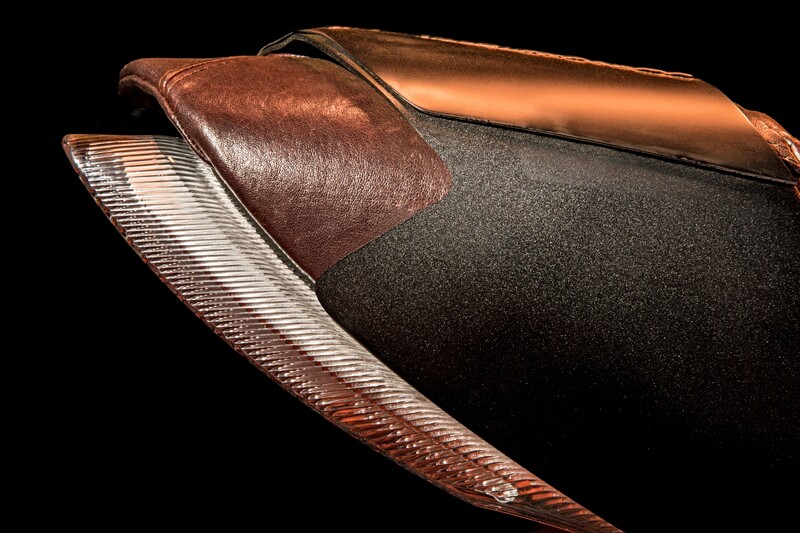 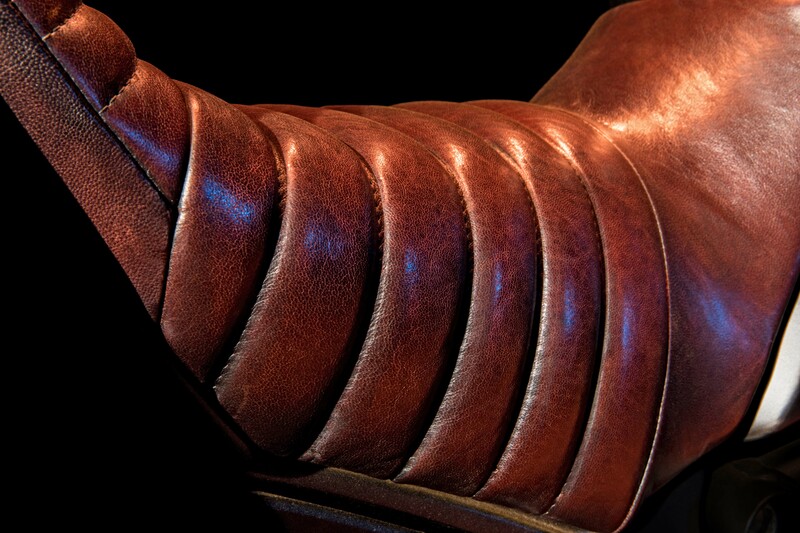 We can also see some intriguing pieces built for the exhaust and seat. 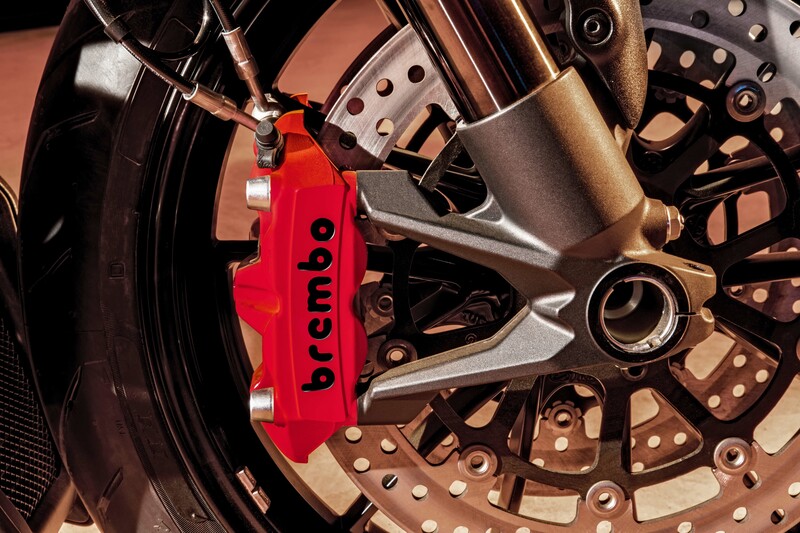 Of course, the brake calipers have been painted red, as have been five links on the drive chain – unfortunately the latter are not visible to us in the photos. 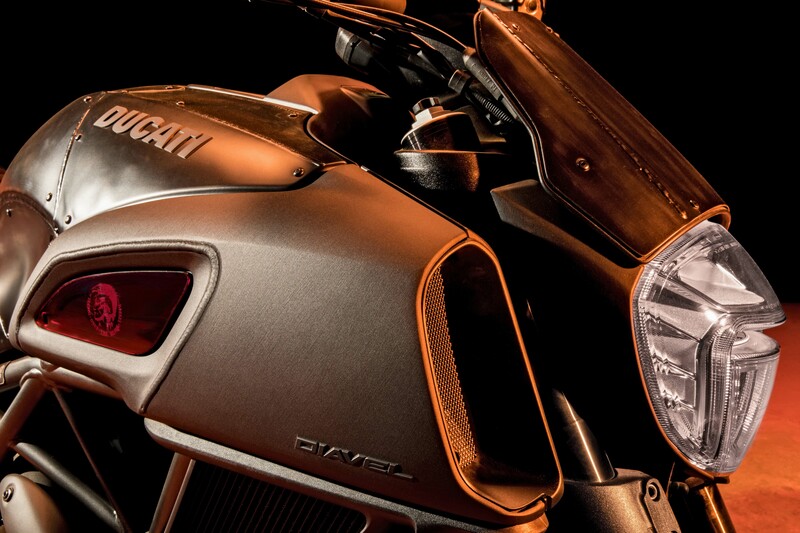 Take a gander for yourself, after the jump.